Check out our recent updates here. Update: With so much added functionality to budget creation over the past 10 years, it was high time we had an interface to reflect this. One key change is splitting the form into Simple and Advanced versions. 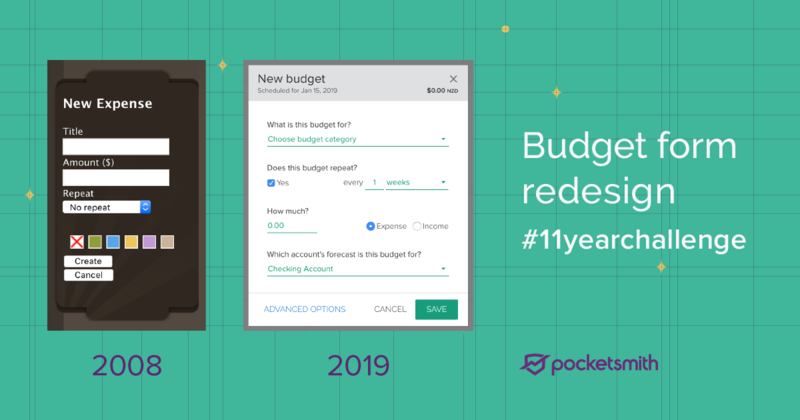 This means you can quickly add a budget much like you could in the original 2008 form, or fine-tune your different budgets so you're never caught short. The inclusion of bill and scheduled income settings gives you control over your budget types where it really matters. New feature: We've saved you a trip to the calculator by making the total numbers on the top right of the transactions table smarter! It now shows the sum value of transactions you've selected. Click on the value to see the sum, total in, and total out of all transactions. Update: Previously when you renamed or deleted a category, it would show up again if that old category was imported with a transaction from a bank feed or a bank file. Not great! 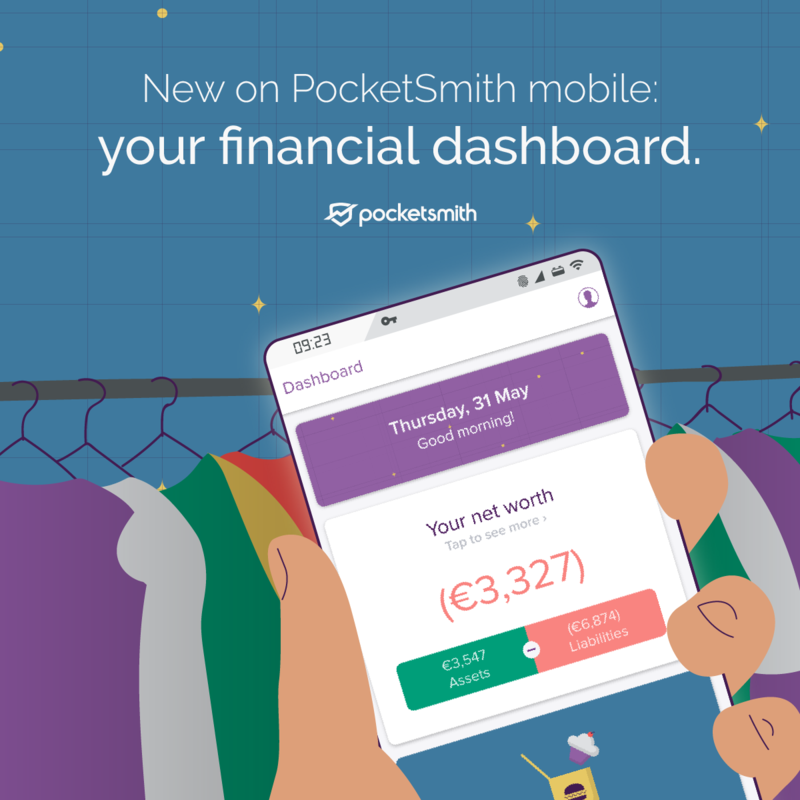 New feature: The brand new dashboard in PocketSmith mobile gives you an overview of your finances on the move. Get information on your net worth, top accounts, categorization progress and a summary of your budget tracking at a glance. More widgets coming soon! Check it out now on the Apple App Store and Google Play Store! Downtime: In order to perform server and database maintenance activities, PocketSmith will be offline for up to 4 hours on Monday, 18 June, at 12:00 UTC. We apologise for the inconvenience this downtime causes. We will be posting to our status page at https://status.pocketsmith.com throughout the downtime, so please keep an eye on that for updates as they occur. Thanks for your patience! New feature: Buying your hot cross buns with cash this Easter? Great news - the new releases of the iOS and Android apps will let you add manual cash transactions! You can grab the updated apps from the Google Play Store for Android and in the App Store for iOS now. Read more about adding cash transactions on mobile in our Learn Center user guides for Android and iOS. We look forward to any feedback you have about the new feature, and we hope you have happy Easter! News: Need some fresh budgeting inspiration? Get unique insight from PocketSmith customers and staff! While we all have different hobbies and priorities for how we spend our money, we all use the same app to manage our finances. Check out our PocketPals and PocketProfiles articles for ideas on how you could use PocketSmith, too — they’re short reads, and we hope they’re useful. Feel free to ask any questions, and we’ll be sure to answer. News: Welcome to 2018! We hope you've had a great start so far. 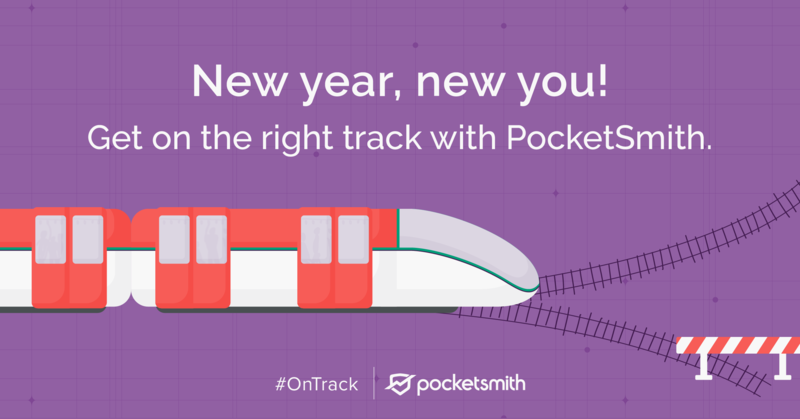 To help get your money on track this year, enter our Facebook competition to win a year of PocketSmith, for you and a friend! All you need to do is tag a mate telling them your new year's resolution, closes Jan 18th. New feature: We're excited to announce two releases for the Budget page! Firstly, we've given the budget summary a complete overhaul. Now you can get greater insight into how you're tracking against your budget - with income, expense, surplus and deficit all shown in the new analysis. Secondly, we’ve released our auto-budget tool. This analyzes the transactions in each unbudgeted category, and creates a weekly or monthly budget based on the average spending or earning in the category. Together these two new tools let you get up and running quicker, and provides better insight into your budgets. As always, your feedback is welcome! Update: Transfer handling has received an upgrade! 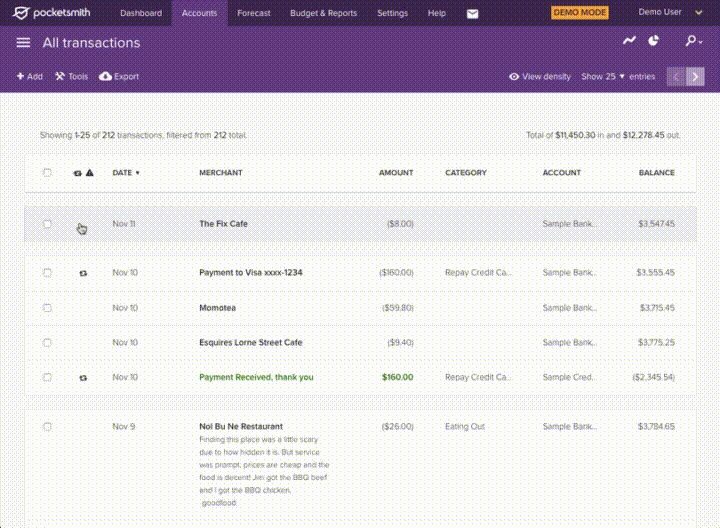 Now when a transaction is assigned to a transfer category, the transaction will also be automatically marked as a transfer. This means less manual handling to get transfers out of your reports! Learn more here. There are more excellent upgrades coming out for web and mobile before the end of the year too, stay tuned! 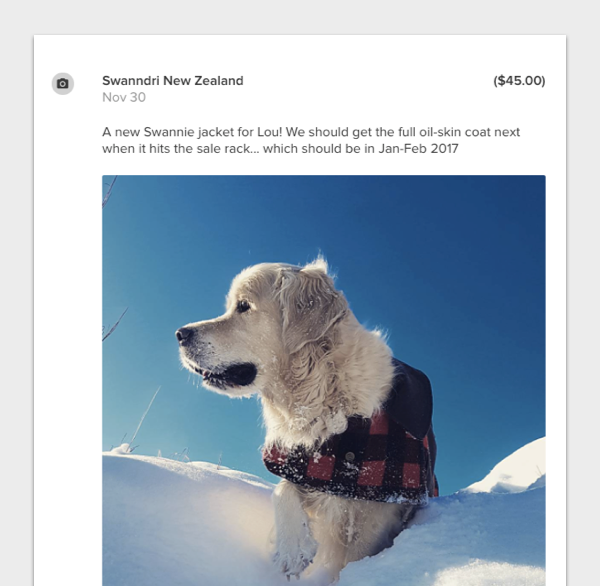 New feature: Email photos and bills directly to your PocketSmith account! All attachments will be stored and ready to assign to transactions. Here are a few handy ideas to get started. 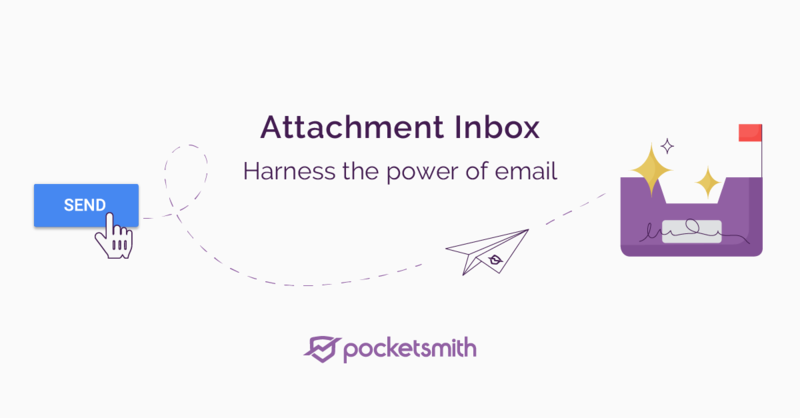 Learn how to activate your attachment inbox. Every transaction form now includes the option to create a Category Rule, just tick the box and edit the merchant keywords right there. Includes: Categorise items page, Transactions page and when reviewing transactions within Awaiting Confirmation view! Update: We have made it easier to find your correct bank feed! When searching for your bank, the most popular bank feed option for your search will be shown. This means you can quickly get this bank feed connected and your transactions imported. 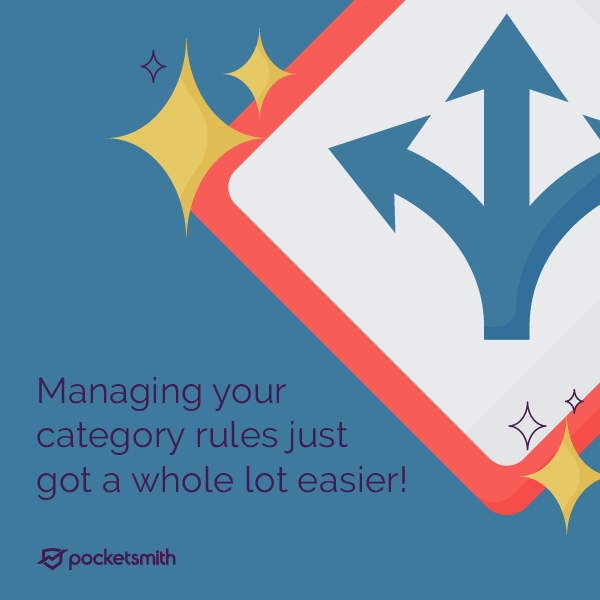 New feature: We recently released an improved interface for managing your category rules! You can now tweak your merchant keywords and refine your category rules in a specially designed interface. 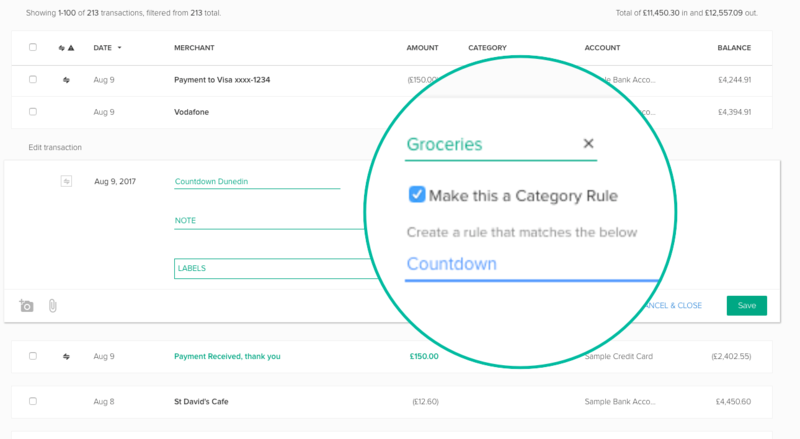 You can check it out here and learn more about category rules in our learn center here. News: This week we released new versions of our iOS and Desktop applications. Grab the latest iOS app here, and the Desktop app here. Update: The Dashboard's Earning and Spending chart now uses your own category colours for each segment. In the past, a restricted range of colours was used, regardless of what colours were chosen for each category. But now your own colours are used, which can be set by editing your categories. If you haven't selected a colour for a category, a soothing default is provided. News: We're now on new infrastructure! The migration went well, and the performance and reliabilty of the application has been improved. Downtime: PocketSmith is moving to new server infrastructure, which will ensure the ongoing speed and reliability of the application. Update: A couple of weeks ago we released a new feature, Timeline into beta. Now, you're able to search your timeline too! Just click the search icon on the top right, and enter keywords to search through your memories. New feature: On the last day of 2016, we're happy to announce that the first versions of the PocketSmith desktop app are in beta. 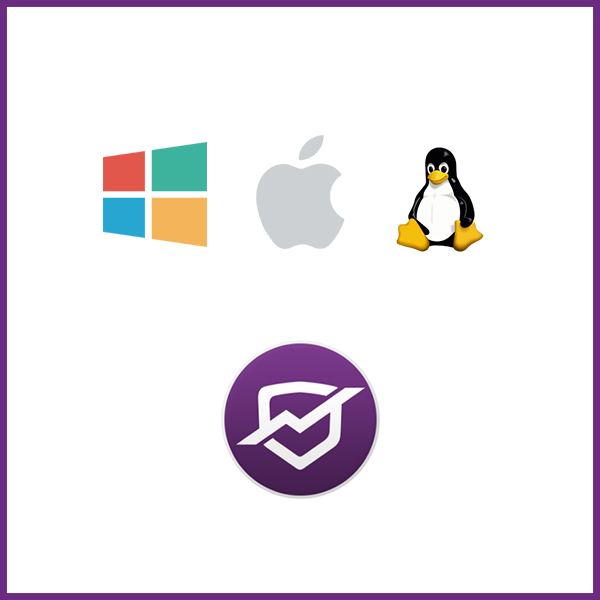 These are available to download here now for Windows, Mac and Debian-based Linux distributions. While this is a just the first step towards better desktop integration, we've already found it really helpful to have PocketSmith always available right where we left it last. We also recently introduced a "Remember Me" checkbox to keep you signed in for 2 weeks, making it easy to have PocketSmith always ready and waiting on your private devices. Thanks again for your support this year. We look forward to introducing you to many awesome things in 2017! 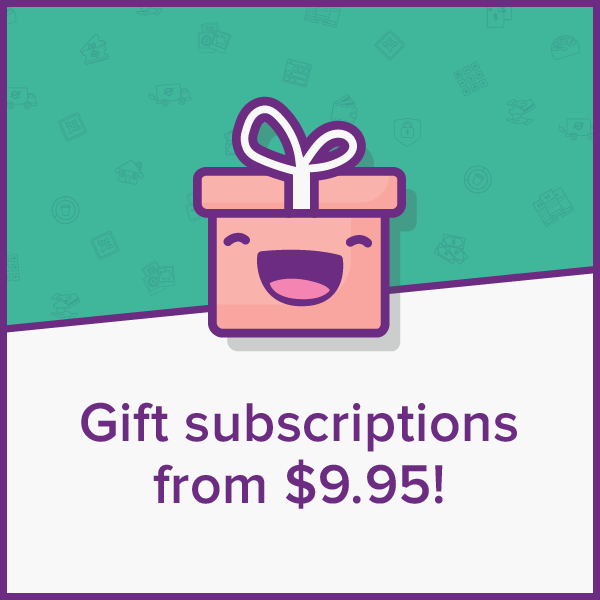 New feature: We've often been asked if gift subscriptions can be bought for friends and family, and now we've got you covered! You can now buy Premium and Super gift subscriptions that run for a month, 3 months or a year. A gift subscription is a one-off purchase, so you won’t be charged again when the subscription rolls over. A great gift for lots of occasions! Subscriptions can be bought at https://my.pocketsmith.com/plans/gift. Give the gift of PocketSmith and share your secret to financial prowess! New feature: Say hello to Timeline! 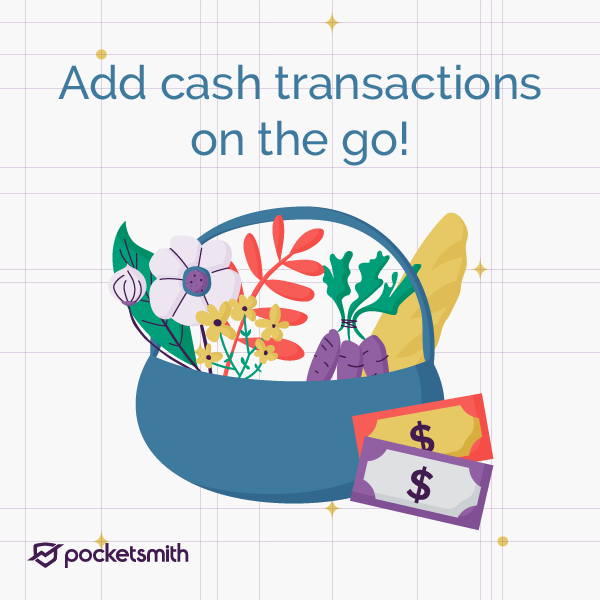 PocketSmith lets you track your memories with your purchases, and Timeline is a curated display of your transactions that contain notes, photos and attachments. Get started by adding notes, photos, and documents to your transactions. 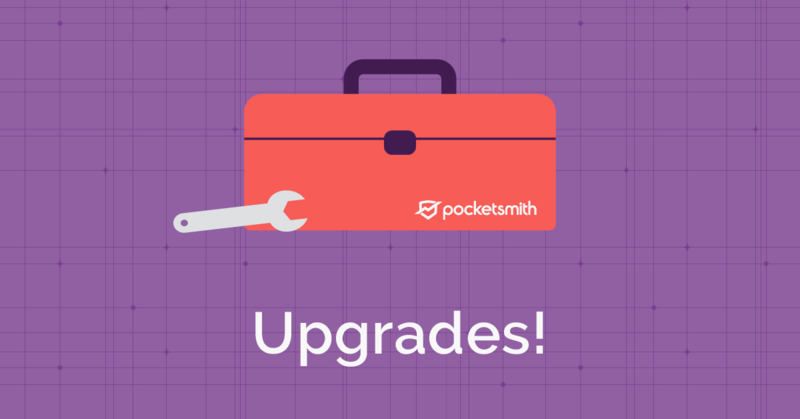 PocketSmith is useful for recording details on bargains, recipes, car maintenance issues, big expensive buys, visits to the doctor, dining experiences and much more! Visit your Timeline (under the Accounts menu) to start seeing the experiences behind your purchases. Reflect on your spending and understand your relationship with your money. New feature: For the last 4 days of 2016, we're going to introduce a new feature to you each day! So today, we present a friendly weekly email. 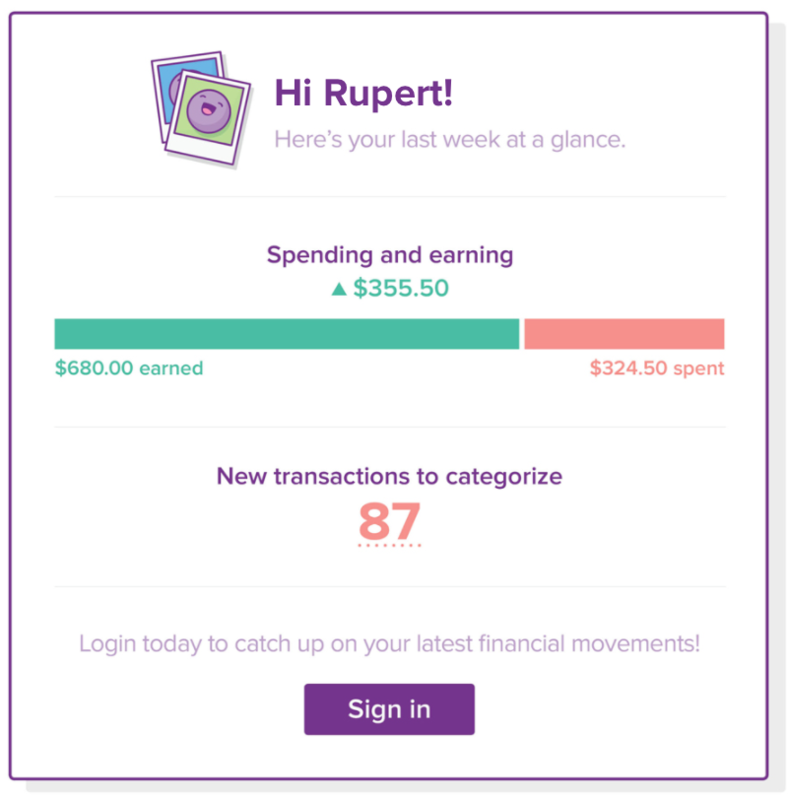 This lets you know how much you've earned, spent and saved for the past week, as well as giving you a reminder about uncategorised transactions. It’s a mini version of your Digest, delivered to your inbox! You can subscribe to this new email from Settings > User Preferences > Email notifications, check it out now! News: Thanks to all of you for another great year! It's been a big one, with many feature improvements as well as additions to our team. We've been hard at work and 2017 will be the best one yet. We can't wait to tell you all about what we've released recently, and what is coming in the new year. In the meantime we love you, stay safe, and Happy Holidays! News: We're happy to announce that PocketSmith has a brand new iOS application in the App Store! This has been redesigned and rebuilt from an earlier beta that makes the application more performant and futureproofed. 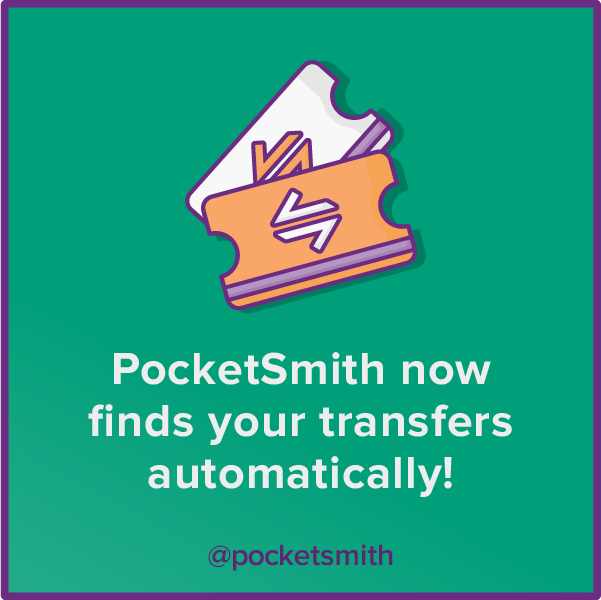 New feature: We've released a new feature which automatically detects transfer transactions as they're imported into PocketSmith. This means that for the most part, you'll no longer need to mark transfers manually to ensure income and expense reporting is accurate. More details can be found about how automatic transfer detection works here. We hope that this change makes managing transfers easier for you! New feature: You can now store files and photos against your transactions in PocketSmith! Use it to attach photos to record memories of transactions, or attach PDFs of your utility bills for your historical records. Downtime: Critical security patches to our servers require that PocketSmith servers are taken offline, for up to 30 minutes. We will be performing this maintenance at 10am NZT on Friday 28 October / 2pm PDT, 9pm UTC on Thursday 27 October. We expect that we will be offline for less than 30 minutes, however we'll still allow for a full 30 minutes of downtime. We'll be posting progress to https://twitter.com/pocketsmith as we go, so keep an eye our for updates! 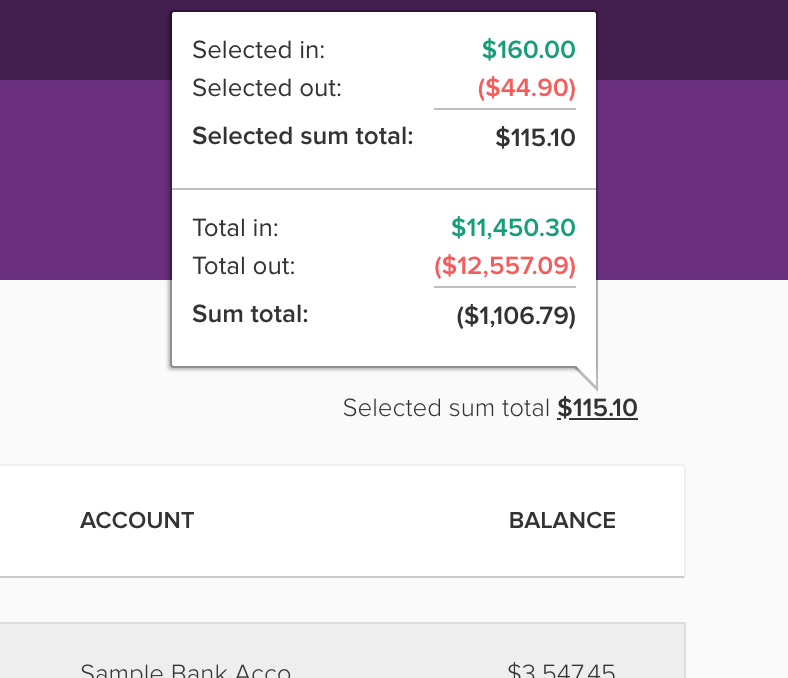 New feature: A brand new interface has made it easier than ever to manage your budget! 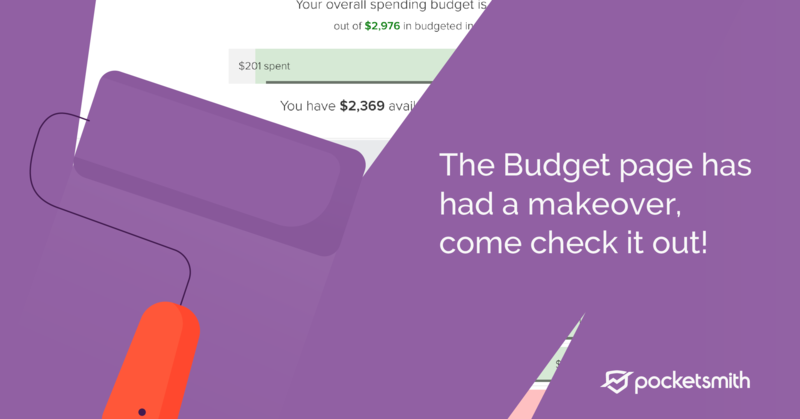 You can view your overall budget at a glance, quickly seeing how much you have to spend and easily detect overspending. Many awaited improvements are included in this release. You can now nest your budgets, view sub-category budgets as part of the parent category, and drill down into categories using the redesigned Trends page. A big thank you to all who tested these features while they were in beta! We have more improvements for budget management in the pipeline, but we're really pleased to have this first stage out. We hope you enjoy using it as much as we do! Update: Over 1000 customers have logged in since we started the new budget analysis beta. Thanks to these wonderful people, we've fixed bugs and made many improvements. We're nearing the initial release of the new budgeting page, and so we'd love your help in giving things a final go-over. 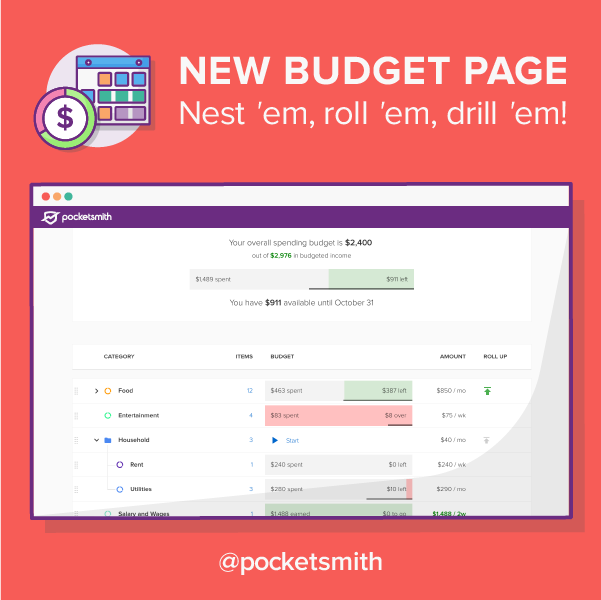 Please take this opportunity to take a peek at https://budgetingbeta.pocketsmith.com, it'll be the last chance before the first phase of this feature goes live. We appreciate everyone who has taken a look so far, please stay tuned for updates!